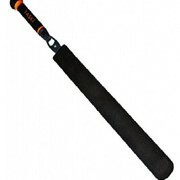 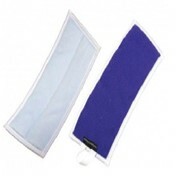 Removes 99.99% of bacteria, including C.diff for a hygienic clean. 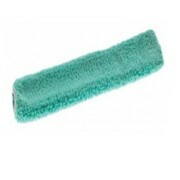 Guaranteed up to 500 washes, colour coded for specific areas. 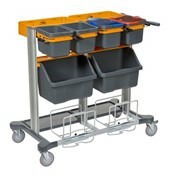 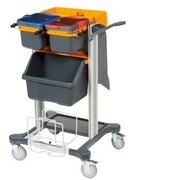 For more information on TASKI® JONMASTER MINI Cleaning Trolleys please call or use MedicalSearch email form for a direct reply. 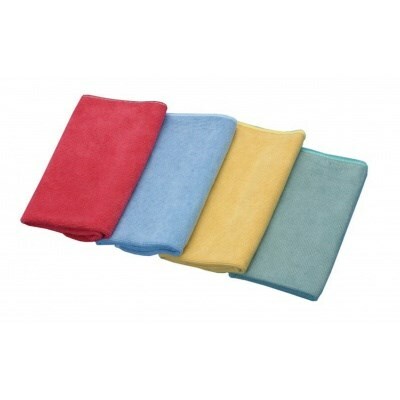 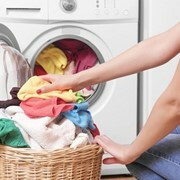 Guaranteed up to 500 washes, color coded for specific areas. 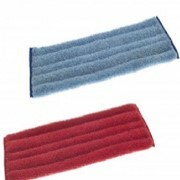 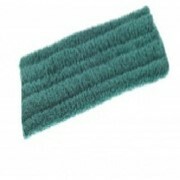 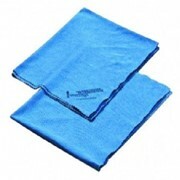 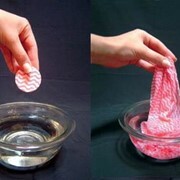 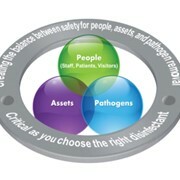 For more information on TASKI® JONMASTER Cleaning Cloths please call or use MedicalSearch email form for a direct reply.